The New Jersey Governor Phil Murphy made his maiden budget address. He asked for more spending for transportation, pensions, and schools. He has also called for an increase in taxes. Apart from this, he came out with a new concept that would make the local governments in the state very efficient. Murphy has made a novel proposal of appointing a shared service ‘czar’ to look after the NJ’s efforts to collaborate all the 565 municipalities coming under the state. The motivation of sharing has come from the towns in New Jersey itself, according to Brooks Rainwater, of the National League of cities. 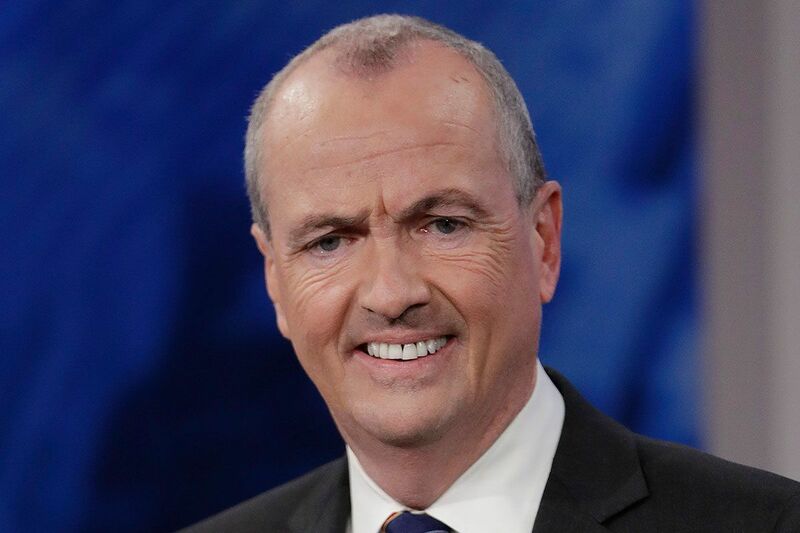 Governor Murphy has not said that he who would be appointed to oversee the czar sharing service and when he will be appointing the person in charge of this service. There have been plenty of debates about the shared services mooted by the local and the state officials. The municipal officers and the legislators believe that sharing will not be a cost-cutting measure for the local governments. But, many feel that shared services are worth trying and exploring. It is certainly not going to do away with the property problem that NJ is facing, but it can reduce its burden.